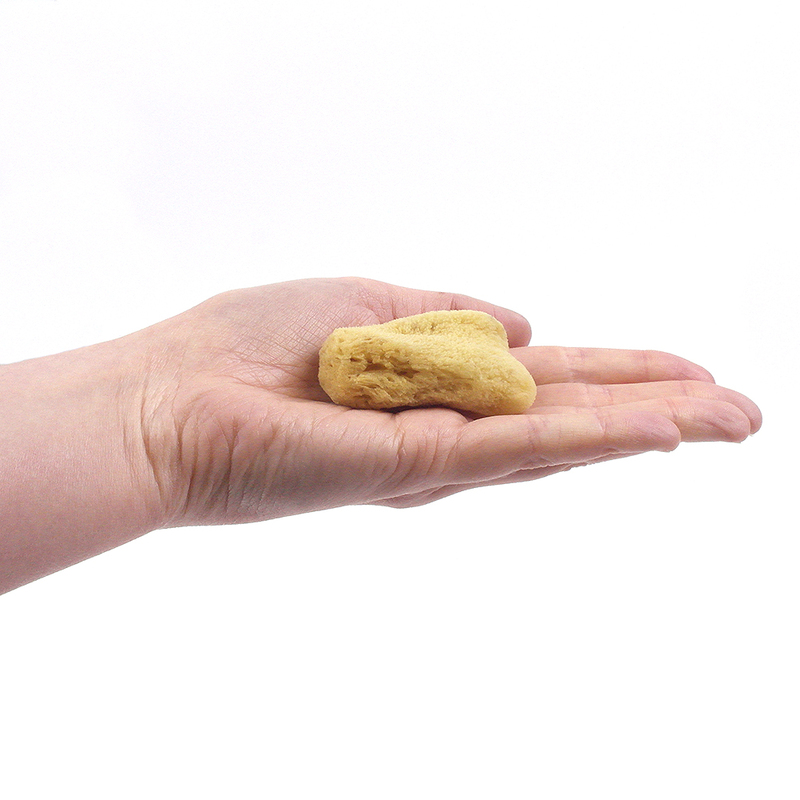 High quality natural sponge for removing unwanted washes and creating special effects in water colours. 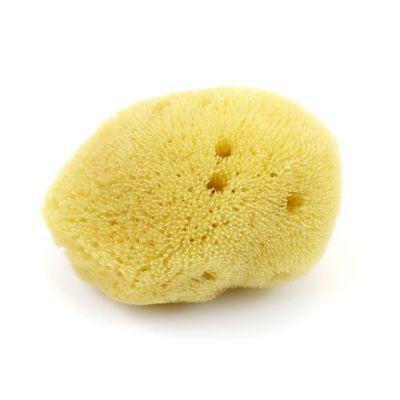 How to write a review of a sponge. . . Well, it is indeed an authentic ex-sea creature with holes in it. But actually it's a very handy little tool when it come to watercolours. I use them for applying water before washes. It allows a quicker and more even layer than using a brush. It's also handy for painting leaves, using unmixed different colours at the same time, very effective. I have been using the baby's bath sponge from the chemist, but they tend to have big holes in and generally aren't very uniform. Ken's are much tighter and easier to use.